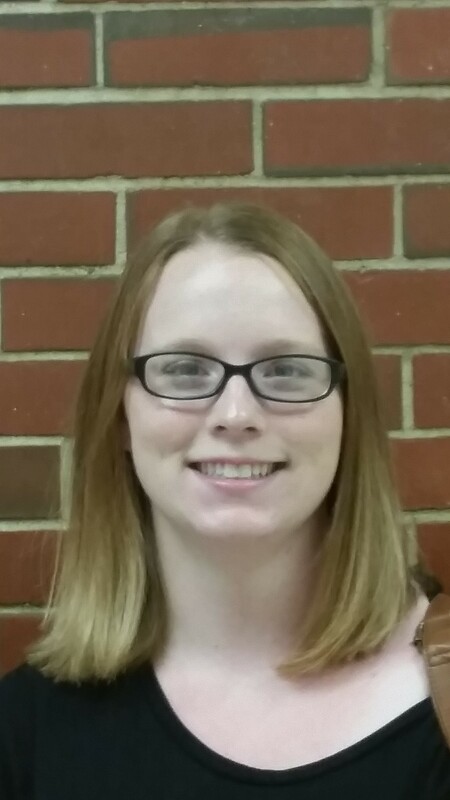 Coe-Brown Northwood Academy is pleased to introduce the newest members of its staff for the 2015-2016 school year. 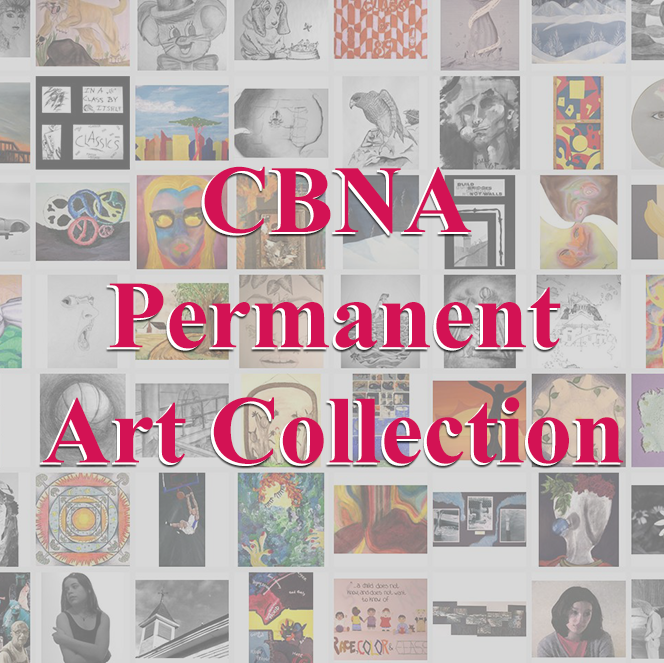 Peter Attisano joins the CBNA staff as a paraprofessional. 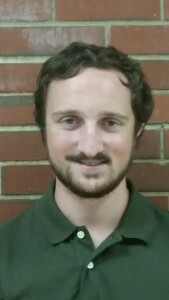 Mr. Attisano is a graduate of Plymouth State University and this is his first year in education. 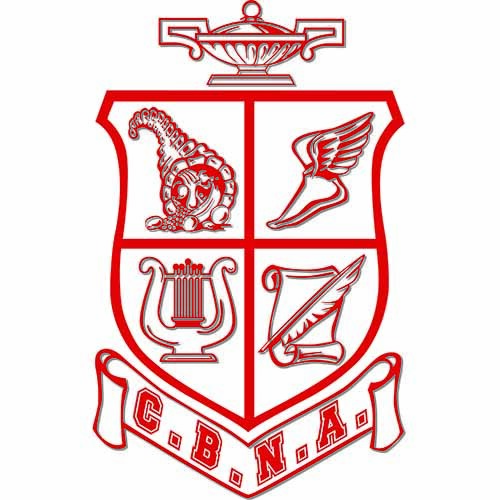 Jennifer Burns joins the CBNA faculty as a Guidance Counselor. Ms. Burns received a BA from the University of New Hampshire and an M. Ed. in School Counseling from Salem State University. 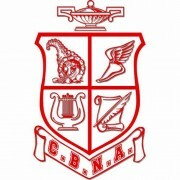 She starting her 6th year in education and is looking forward to attending sports games and getting involved with the CBNA community. 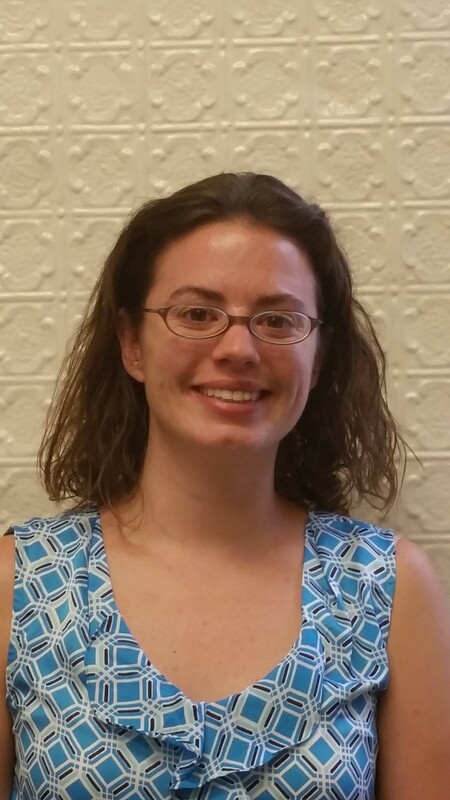 Sarah Fenerty is the newest member of CBNA’s English department and comes to CBNA with degree from University of New Hampshire. 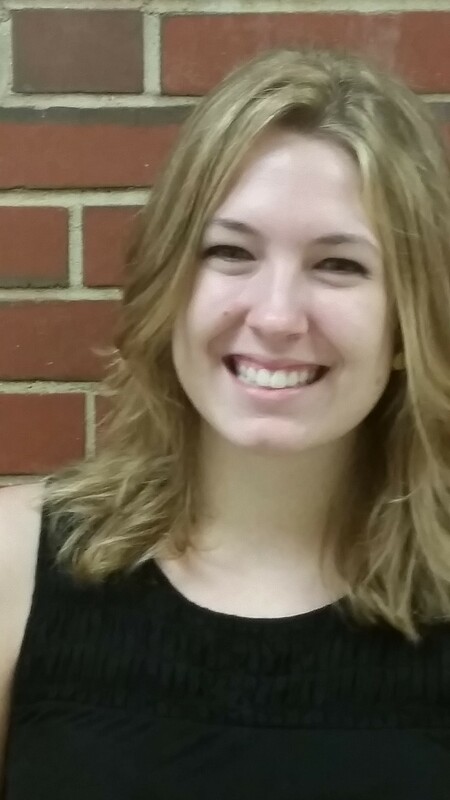 A graduate of CBNA, Ms. Fenerty will be teaching Freshman English and Senior English. She hope to be involved with the various writing clubs and eventually to start a school spirit club. Joel Kutylowski joins the CBNA staff as a paraprofessional. 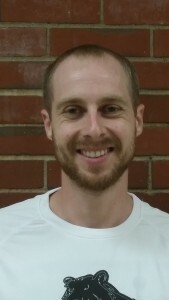 Mr. Kutylowski is a graduate of the University of New Hampshire and of CBNA. In his second year in education, he will be advising the Project Success study program.